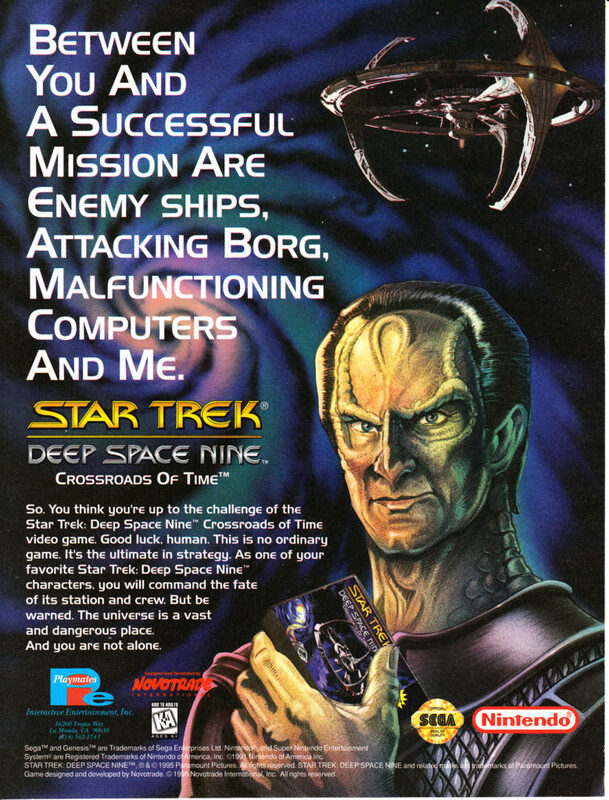 Star Trek: Deep Space Nine – Crossroads of Time was an action adventure game for the Super Nintendo and Sega Genesis based on the Star Trek: DS9 TV series. It was released in 1995 which would have been around the third season of the show and still pretty early in the series. At the time the game was released, it received pretty mixed reviews. 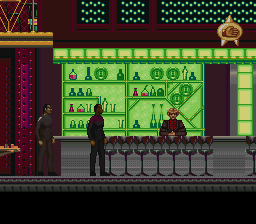 The graphics, sound and general atmosphere were praised for being very good and true to the show. The gameplay on the other hand left a little more to be desired. Action scenes were mostly simplistic, repetitive and the controls somewhat awkward. The rest of the game played more like a puzzle game. Fans of the show will probably get some enjoyment out of it but otherwise it wouldn’t hurt to skip this one. If you do seek this game out, the only way you can get it is for the Genesis and Super Nintendo. It hasn’t had any newer releases that I am aware of. Of the two, the Super Nintendo has somewhat better graphics but both are pretty good in this department and the gameplay is more or less the same. 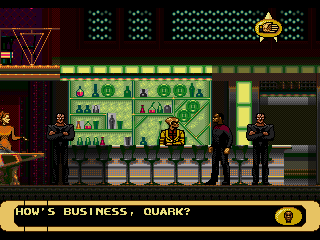 I’ve always been a little surprised that there weren’t more console Star Trek games in the age of Next Generation and DS9 but this is one of only a few choices available at the time and none of the others was based on DS9. Celebrity Q&A with Star Trek Voyager star Jeri Ryan.